Retreats for Women | The Equine Connection Coaching Services Ltd. This weekend is for healers wanting to re-energize and connect with colleagues. 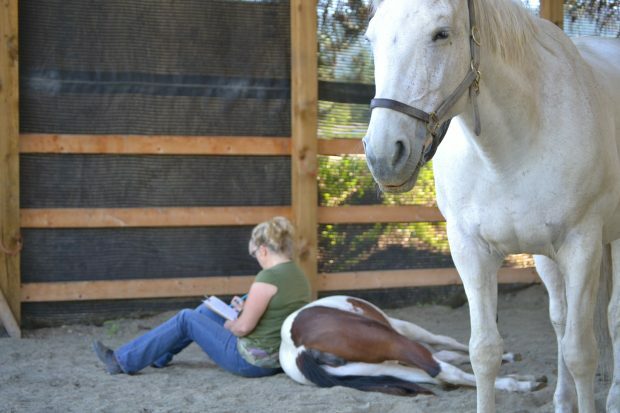 The weekend will include equine-assisted learning, bodywork, animal communication, energy work, art and writing. 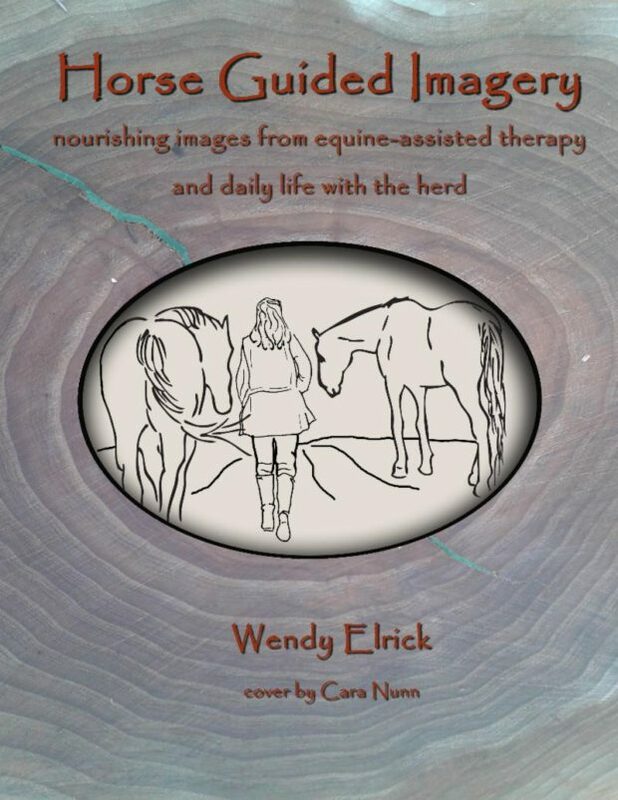 You will find that in the presence of our healing herd of horses, obstacles, barriers and anxieties will gently melt away as you explore the inner dimensions of your life. Their beauty, empathy and energy will help draw out your inner wisdom and mirror your inner beauty back to you. Each look, nod and nuzzle will work their magic into your soul to open your heart and mind. 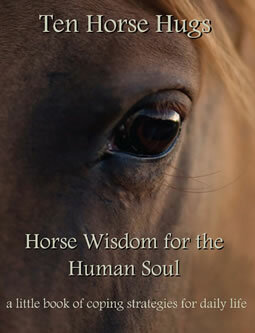 Past participants report that their horse guide’s spirit travels with them on their life’s journey and ground them with memories of unconditional love. So come and meet Vienna, Bandit, Landor, Kara, Chunky, Joe and Sweetie Pie who are waiting to share their gifts with you. In partnership with the herd you will also work with our team of compassionate retreat facilitators. Leading by example, their safe, gentle approach helps participants explore deeper issues and embrace their true self. One-to-one guidance, reflective exercises, bodywork sessions and energy work allow participants to return to their life with a greater sense of their own power, inner beauty and life balance. Sessions are offered as a part of the retreat package and additional sessions can be arranged for an additional cost. Click on each name to find out more about Wendy Elrick, Cara Nunn, Kjara Brecknell, Zabrina Barteaux, Kate Tooke, Josie Kerr, Piri de Vries and Claudette Bouchard. 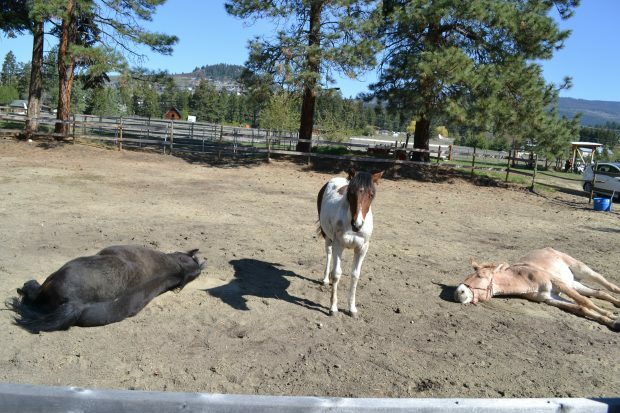 The unique blending of bodywork sessions that partner horses and practitioners, supports the processing and release of feelings and physical tensions that may be holding you back in your life. Gentle but powerful modalities are offered at each retreat to help you integrate and process your experiences on a physical and energetic plane. 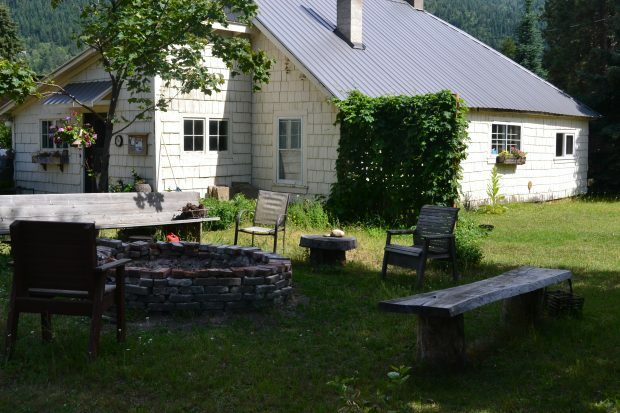 A few of the different modalities used at the retreats include yoga, massage, body alignment, chakra aligning and energy balancing. Bodywork has been described as an emotional and moving experience that leads to a profound feeling of peace. Let your unbridled curiosity connect with your senses and create beauty in your life. Infused with equine energy, our expressive arts workshops will help you expand your awareness while integrating the deep learning you are sure to experience at the retreat. Connect with your inner sage and explore the symbols and metaphors that weave through your life. 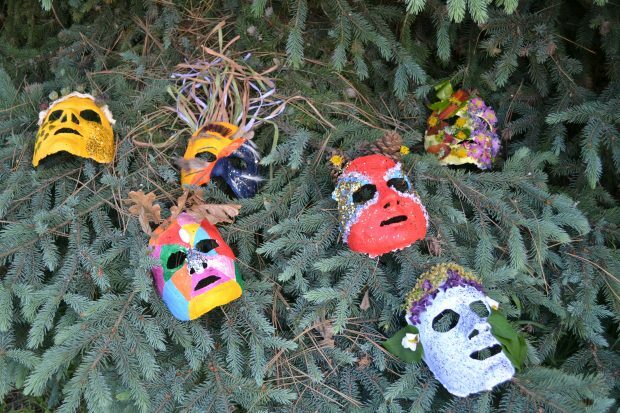 In formal and informal settings, you may be introduced to mask making, storytelling, journaling, dancing, singing and drumming to help you release your inner sage. Let the creation begin! 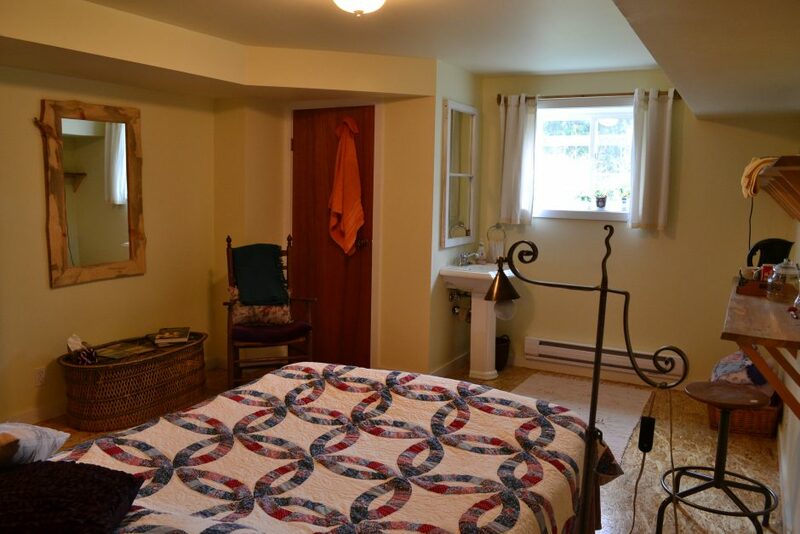 There are several on-site accommodation options available for our retreat guests including a cottage, cabin and individual bedrooms in the main house and stables. Cottage and cabin can be viewed at www.littlehousebx.com. After completing this form you will be taken to the PayPal website where you may pay with your credit card or PayPal account.